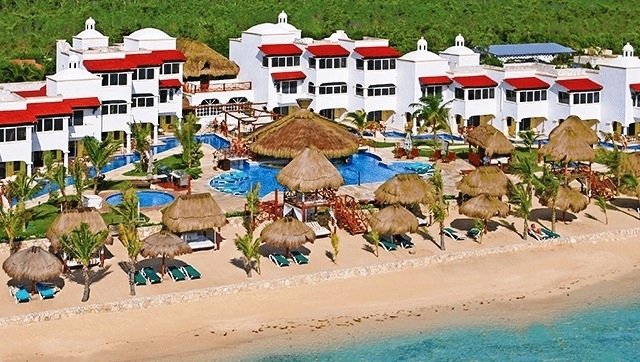 5-star adults-only nudist resort with 45 beachfront suites. The Karisma Gourmet Inclusive Experience is an opportunity to savour fine dining without having to dress for dinner, with the choice of à la carte at La Vista restaurant, al fresco on the terrace, by candlelight on the beach, or in the privacy of your suite. Guests of Hidden Beach are always welcome to dine at the neighbouring El Dorado Seaside Suites, but will need to dress appropriately. Pool, hot tubs, aqua fit, volleyball, games and quizzes, live entertainment, themed events and parties. El Dorado Seaside Suites is a textile couples-oriented resort with 192 rooms, 10 restaurants, 10 bars and nightly live entertainment. Hidden Resort is part of Karisma Hotels & Resorts, which also operates a range of adults-only and family properties in Mexico, Jamaica, Colombia, the Dominican Republic, Serbia and Croatia. 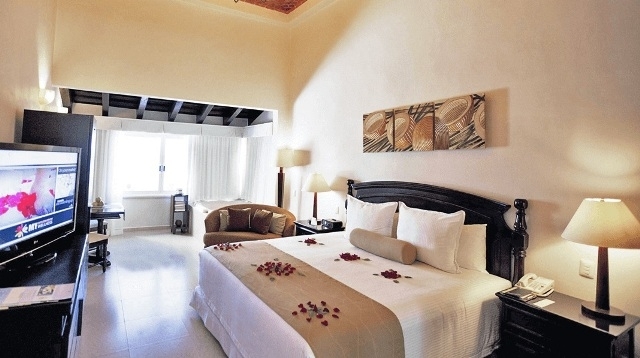 The resort is an ideal base from which to explore the Yucatan Peninsula, which boasts everything from the exuberant nightlife of Playa del Carmen to ancient Mayan ruins. 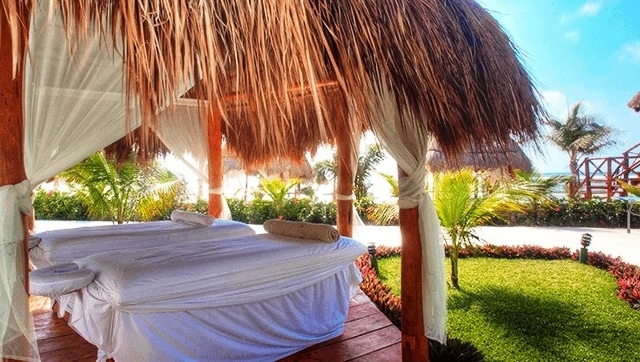 Directly in front of the resort, and enclosed for privacy. 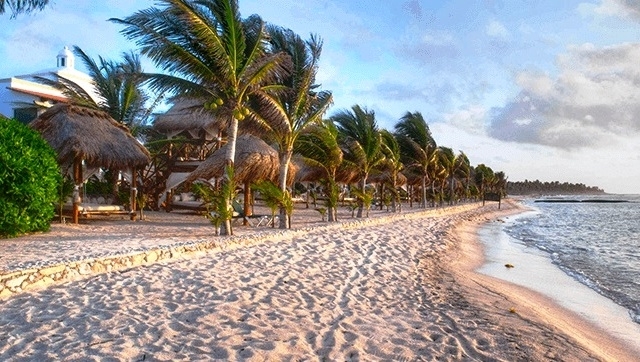 From around $470 per room per night, depending on choice of room and season. 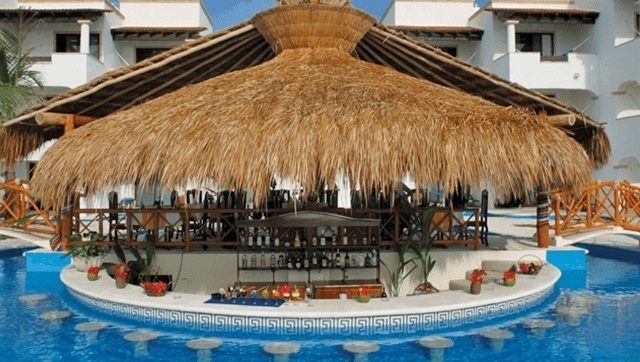 Packages and special promotions are often available - see the resort website for details.